Biofresh Diabetic socks is a line especially developed and designed by foot doctors. 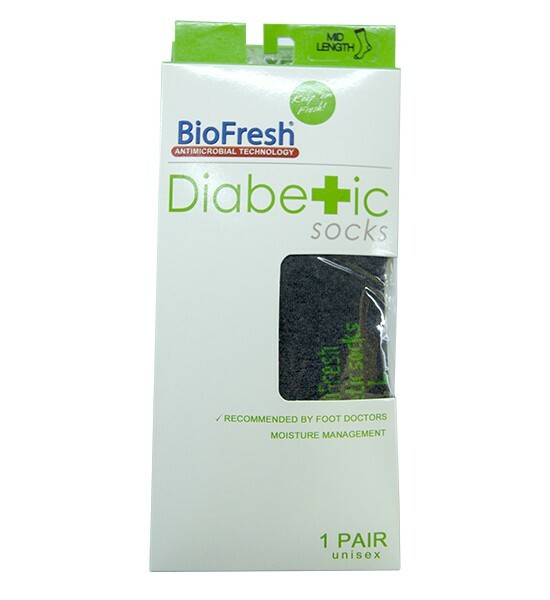 It serves to protect the foot against wound formation and other foot related injuries. 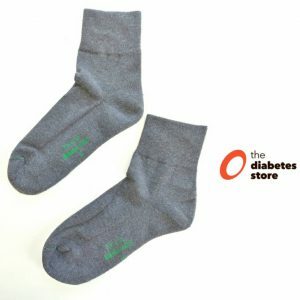 The structure and material used is essential for providing extra care suited to the needs of a diabetic person.